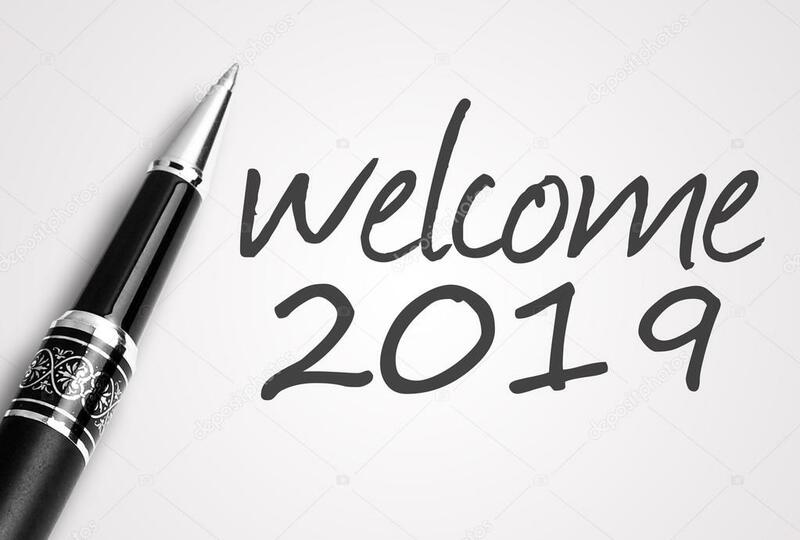 Welcome 2019!…… May your watch will be filled with humanity, joy, prosperity and bountiful cheer. Hopefully you prove to be a sage-like mistress, shepherding us along a path of self-growth, enlightenment and the inception of more frequent ‘3 for 2’ Haribo gummy bear offers at Sainsburys. Amongst my smallish list of desires for this year, I pray your benevolence extends to facilitating a Leeds United promotion back to the Premiership in May – Or even earlier if you want to ease supporters nerves a little! Without wanting to appear too greedy, a Leeds Rhinos Grand Final victory, along with a summer England Ashes series win wouldn’t be frowned upon either. Well, by me anyway, I suspect followers of other rugby league clubs or Australian cricket fans hold those views. Other wishes for 2019? – Maybe, but highly unlikely, young Danny next door will grow tired of playing his drumkit for half and hour every day. A smashing lad from a lovely family, I genuinely wish Dan all the best with his drumming. However, I’d be lying to say it was a pleasant experience being subject to the sound of a drum kit, no matter how well played, for thirty minutes a day. I shouldn’t really complain, though, as I’m sure when my Xmas present of pneumatic drill lessons commence in February my good buddy Mike (Dan’s old man) will be perfectly amenable about the racket I create. Hopefully my aspirations for the year won’t be too overburdening for Madam 2019 to achieve. Without without inclusion of the significant challenge of facilitating widespread humanity, prosperity and joy, they’ll no doubt be many other barriers for her to overcome. For example, Sainsburys product pricing team may play hardball during negotiations over increasing the number of ‘3 for 2’ Haribo deals. Similarly, mitigating against a Rhinos trophy challenge being railroaded if they persist in letting Kallum Watkins take conversions and penalty kicks. Admittedly, they’re both examples of first world problems, but to some are ‘life and death’ issues to be overcome to maintain their tribalistic pride. Bizarrely, in the insular minds of some, they’re actually more important existential desires than humanity, prosperity and bountiful cheer. Perhaps what we (myself included) should all wish for 2019 is a clearer understanding of what are real problems, as opposed to the minutiae that these day so many get hung up about. Anyhow, regardless of what’s in store on 2019’s watch, I’ve entered this new year in possession of a new glass half full mantra. My twelve month contract with Madam 2019 starting from a base line of positivity. Convinced myself there’ll be a more commensurate distribution of life’s joyfulness to darkness ratio in the next 365 days. I’ve no idea in what shape or form the uplifting elements will arrive. However, my mindset is that at some point during the year they’ll turn up at the front door of my modest three-bedroom home. When they do I just hope they knock on the door as my bell’s only working sporadically at the moment…… Actually, it’s probably best I get the bell fixed!